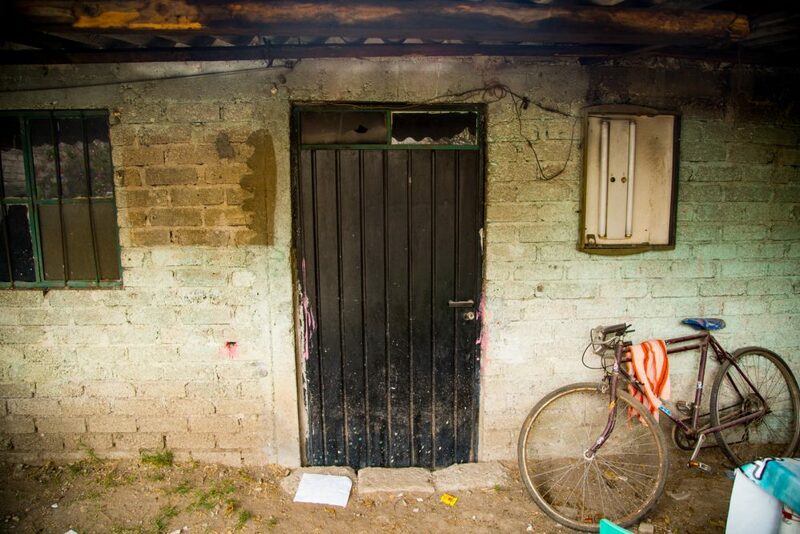 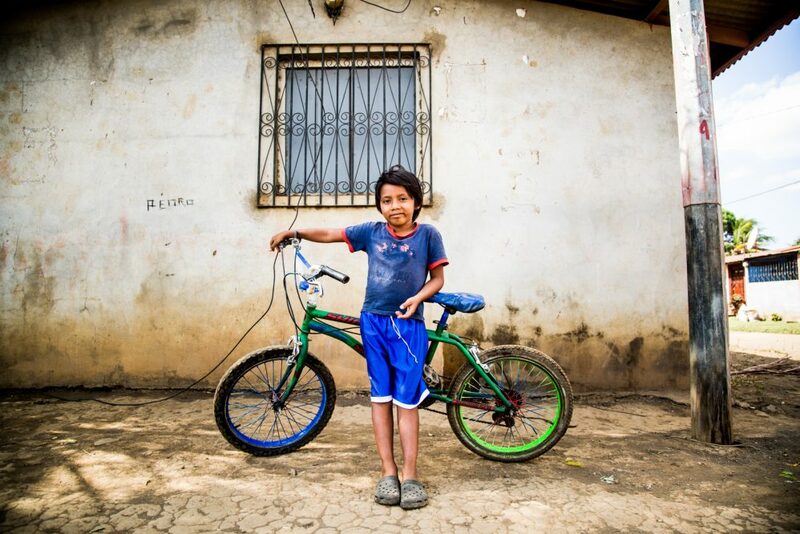 During the devastating flooding in Peru in 2017, Adela and her family lost their home and all their belongings, including Adela’s bike. 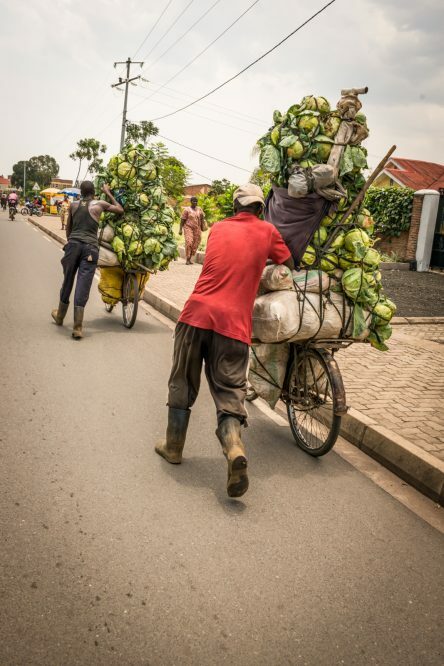 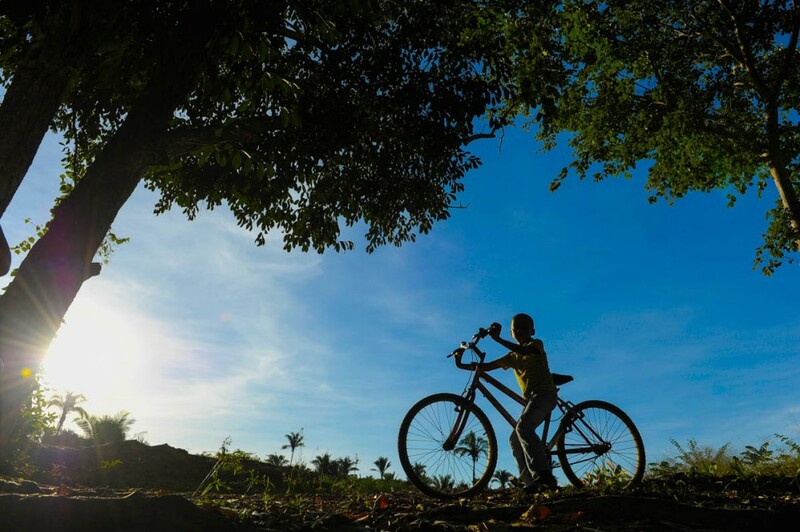 Thanks to the Disaster Relief Fund, their lives have been restored. 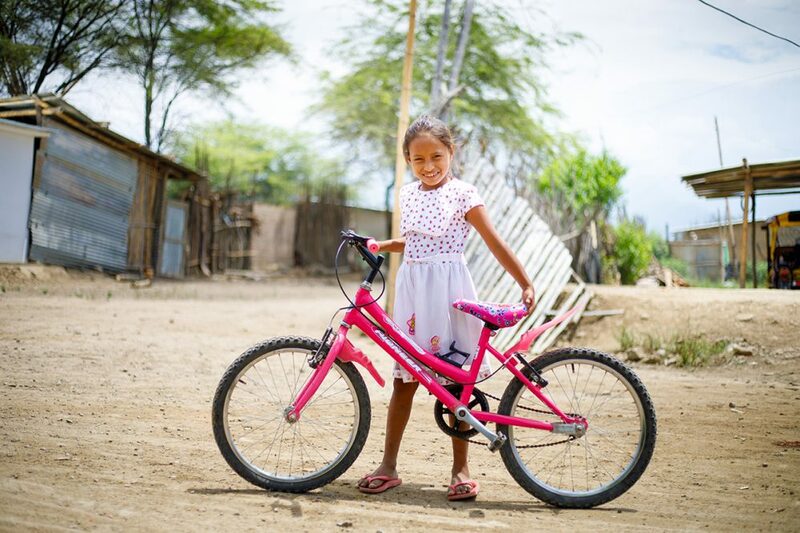 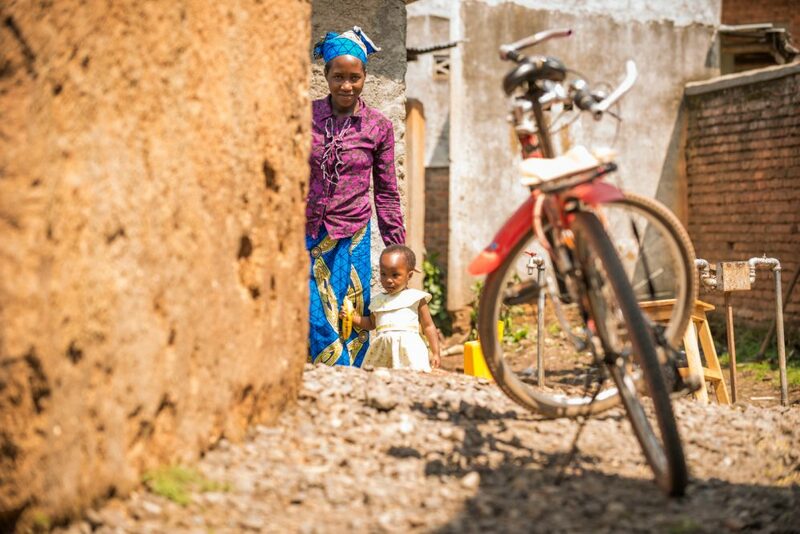 And thanks to a gift from her sponsor, Adela has a brand-new bike which she rides to the Compassion center she attends! 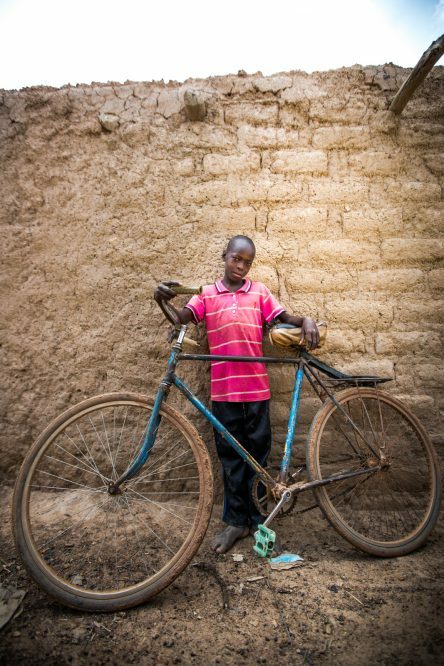 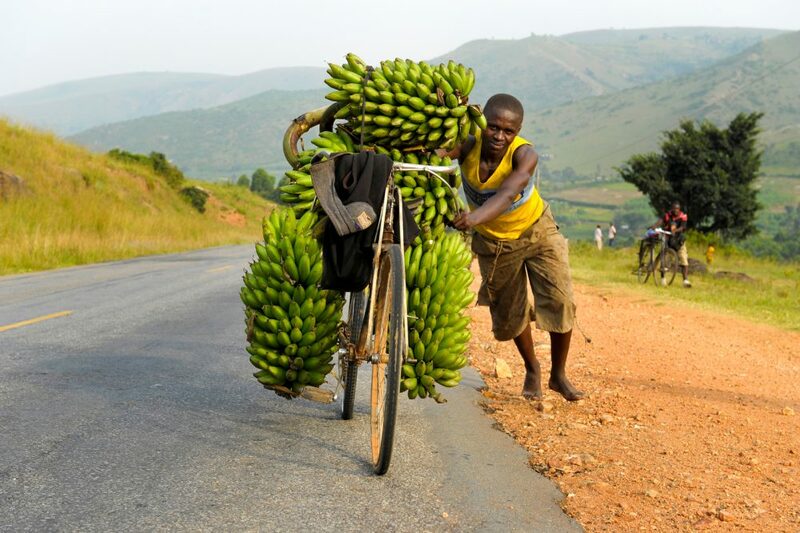 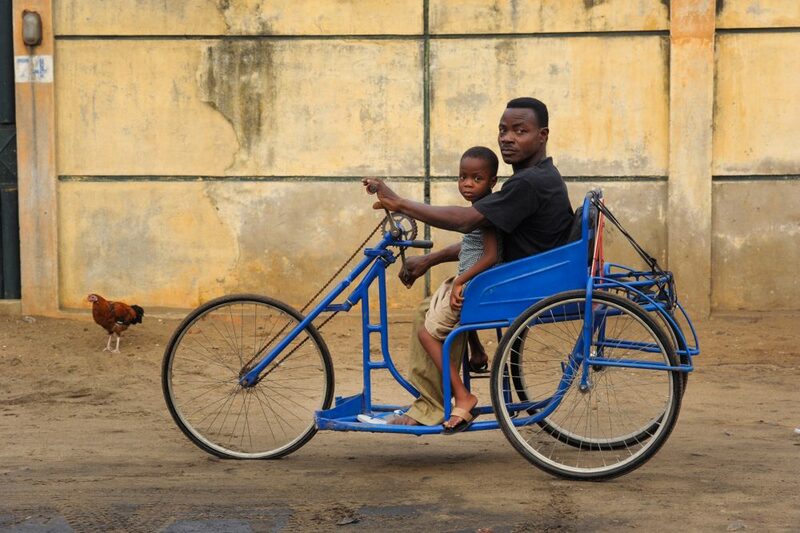 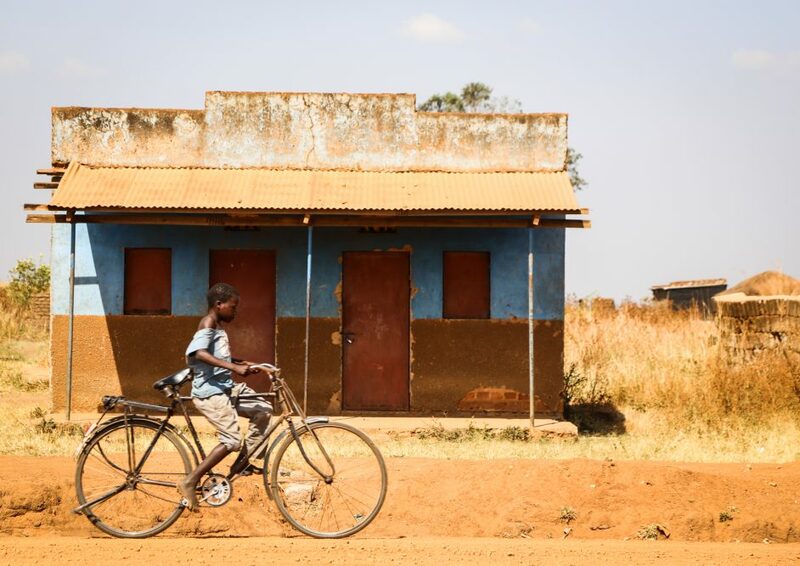 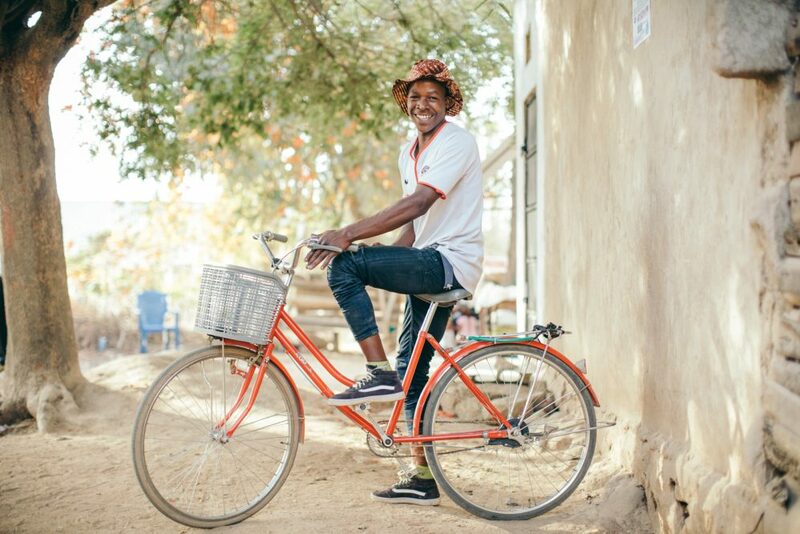 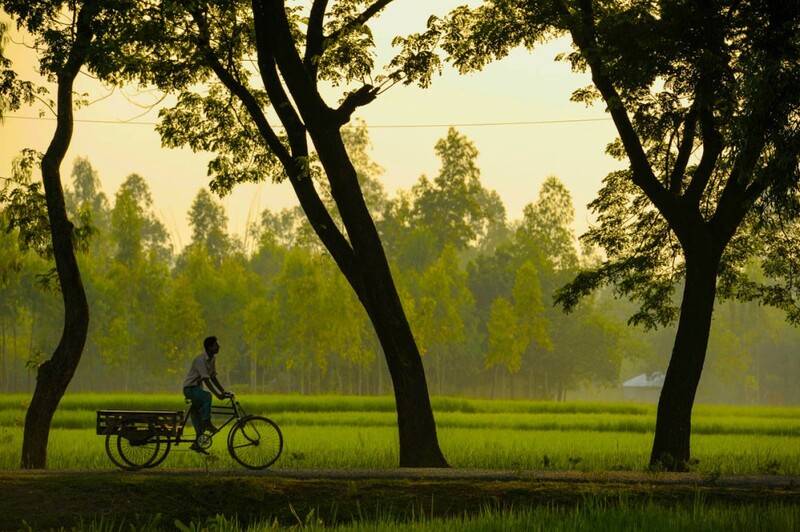 Fourteen-year-old Gerome loves the bike he got through the Compassion program! 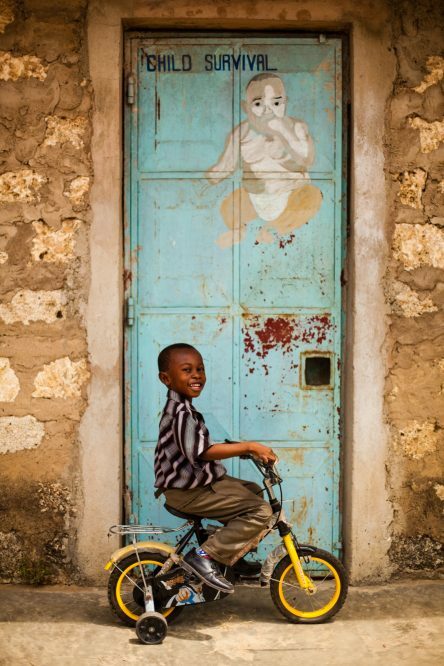 He repairs and maintains it all by himself. 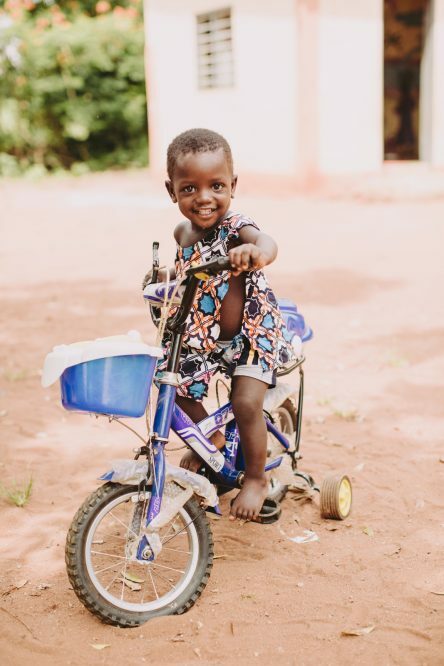 For two years, this most-prized possession has gotten Gerome down the muddy mountain streets to the town center and church quickly and conveniently. 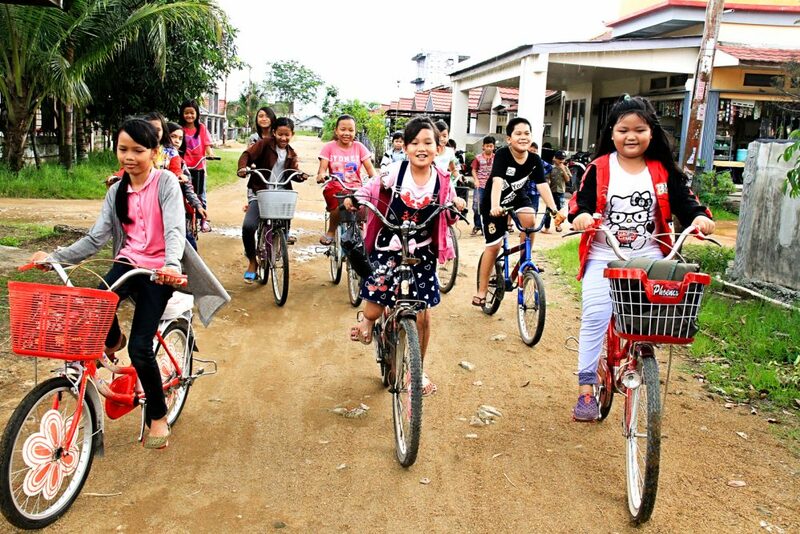 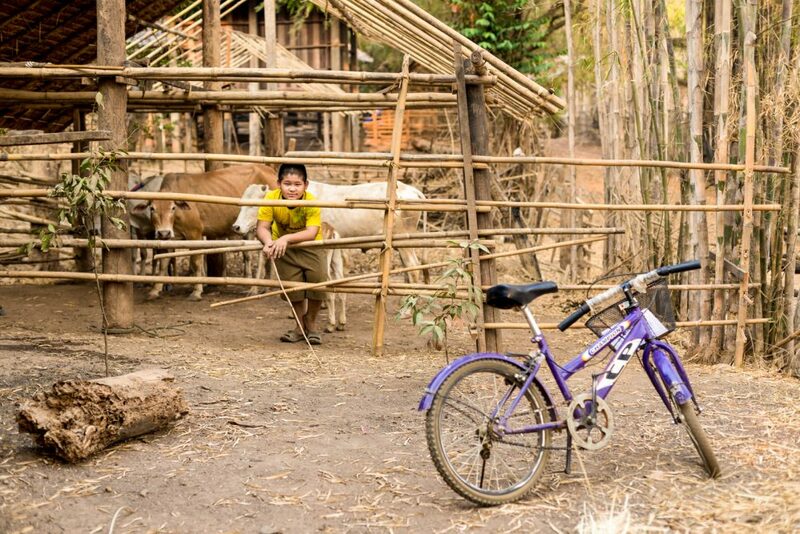 Phithawat proudly shows off the bicycle he received from his father. 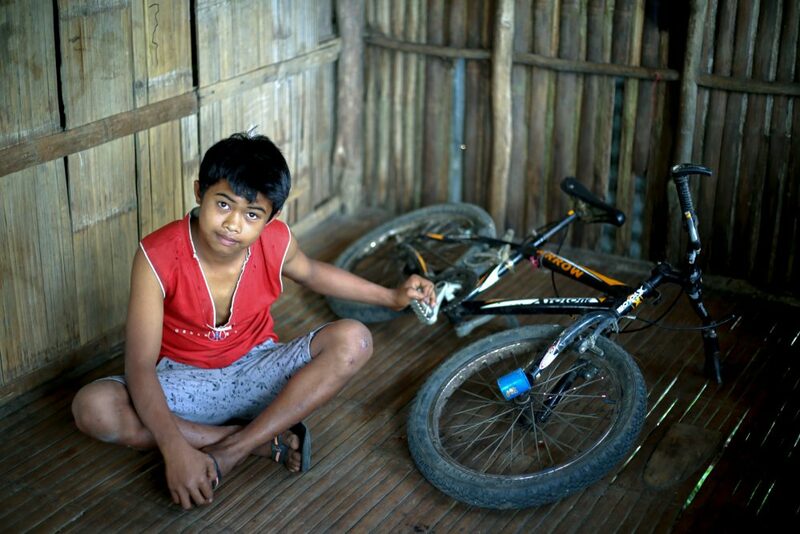 As a Myanmar refugee who lives in another country, Phithawat’s father has not been able to see him in years. 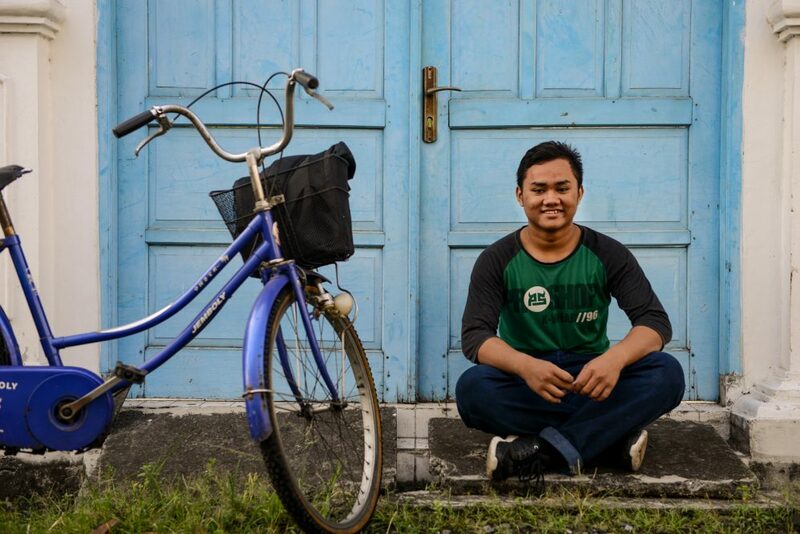 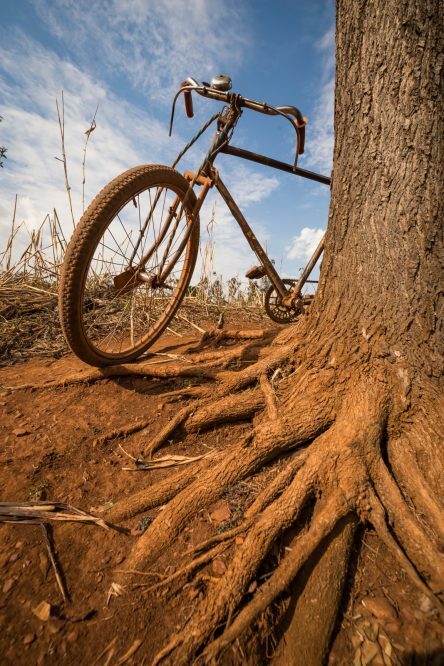 The bike is Phithawat’s only memory of him. 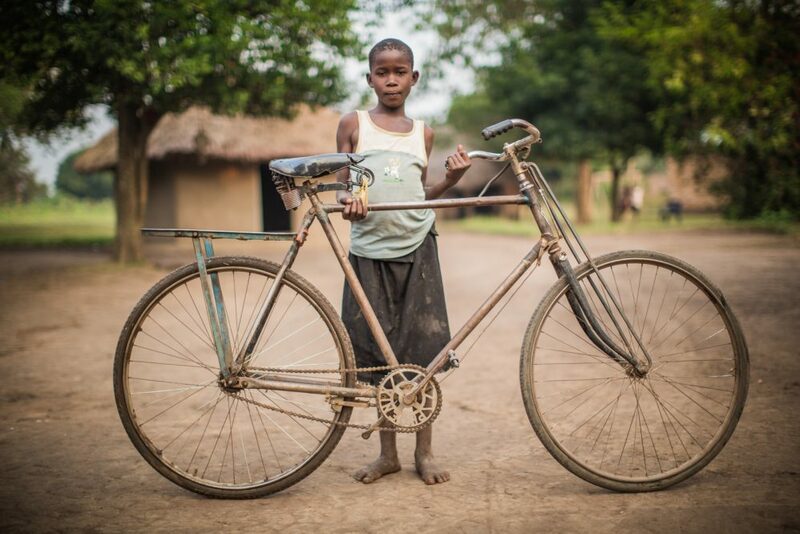 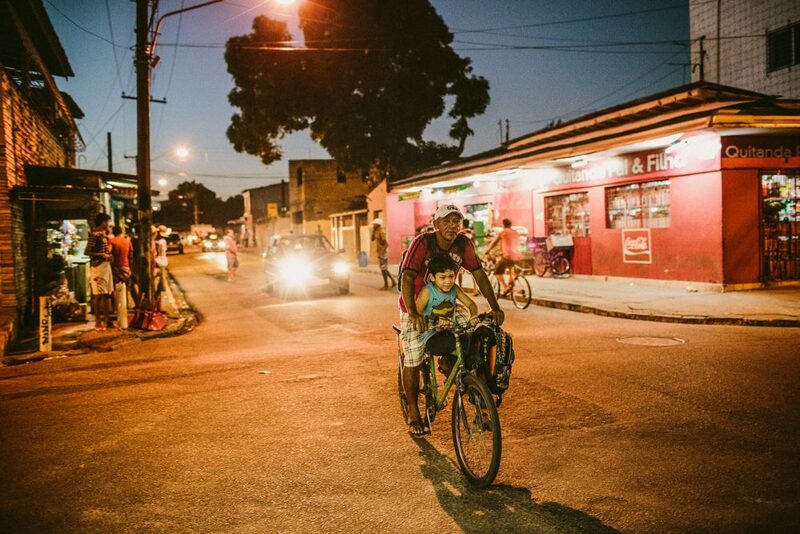 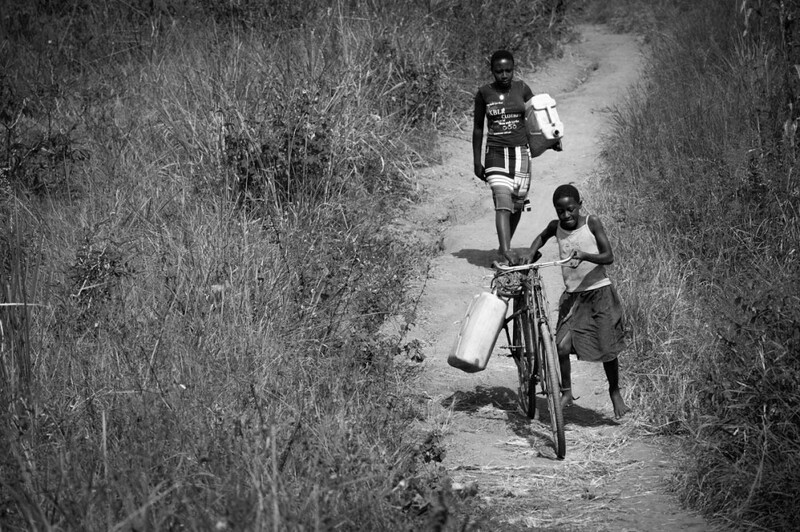 Axel competes in races on the bicycle he was able to afford with a birthday gift from his sponsors.